Carbon headed to Lindon on Tuesday to take on Maeser Prep Academy. 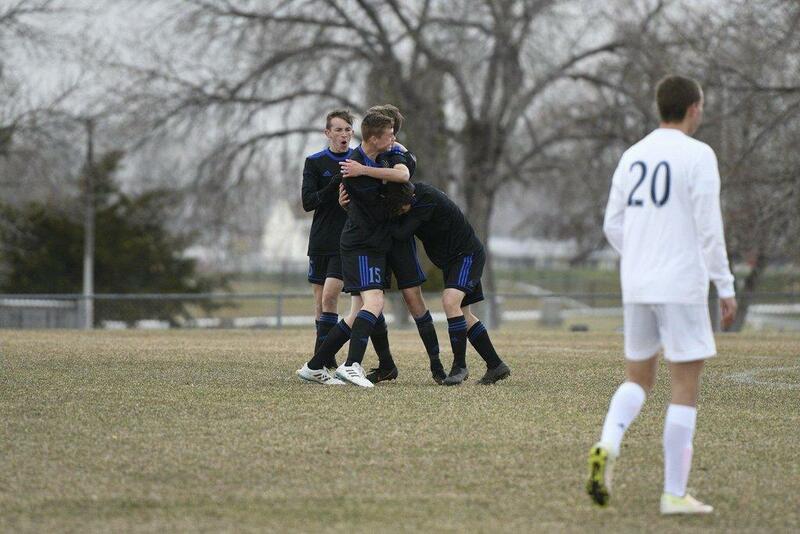 Maeser got out to an early advantage, netting two goals in the first half. The Dinos were able to connect once before the break to trail 2-1 at halftime. Carbon rallied in the second, led by Noad Bradford. The Dinos went on to make two more goals and hold the defense steady to take a narrow 3-2 win. Bradford was a force in the game, notching two goals. Parkers Humes added one more for the Dinos. Carbon (3-9-2, 2-5-2 Region 15) will be at it again when they play American Leadership Academy (10-1, 8-0 Region 15) on Friday at home. Kickoff is slated for 3:30 p.m. American Leadership Academy tops the Region 15 standings and has been undefeated in region play thus far. ALA topped the Dinos 4-1 in March.